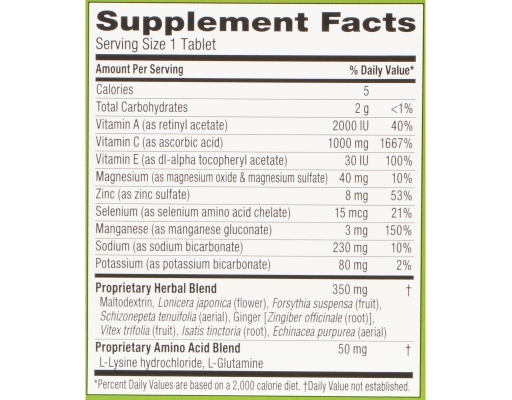 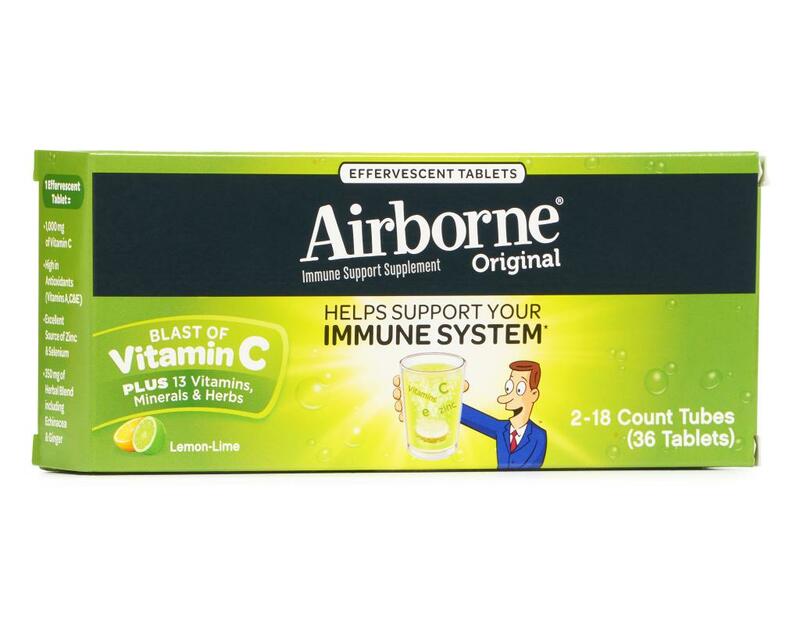 One effervescent tablet contains vitamin 1000 mg of vitamin C and is high in antioxidants. 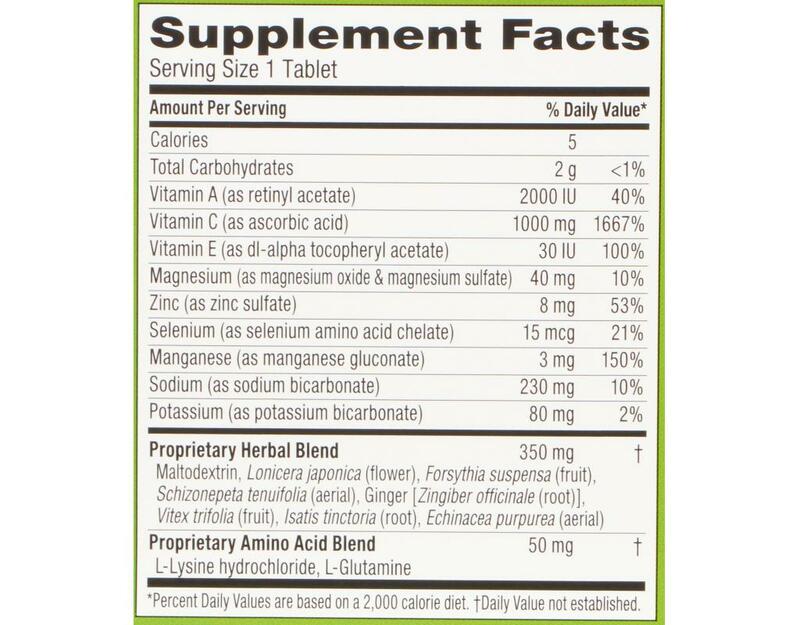 It also contains 350 mg of herbal blend including Echinacea and ginger. 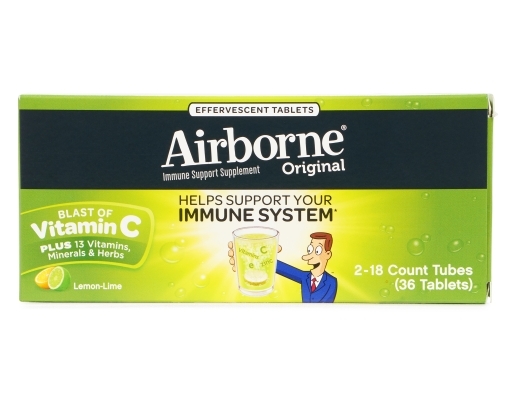 Drop this into a glass of water and kids will take it without a fuss. 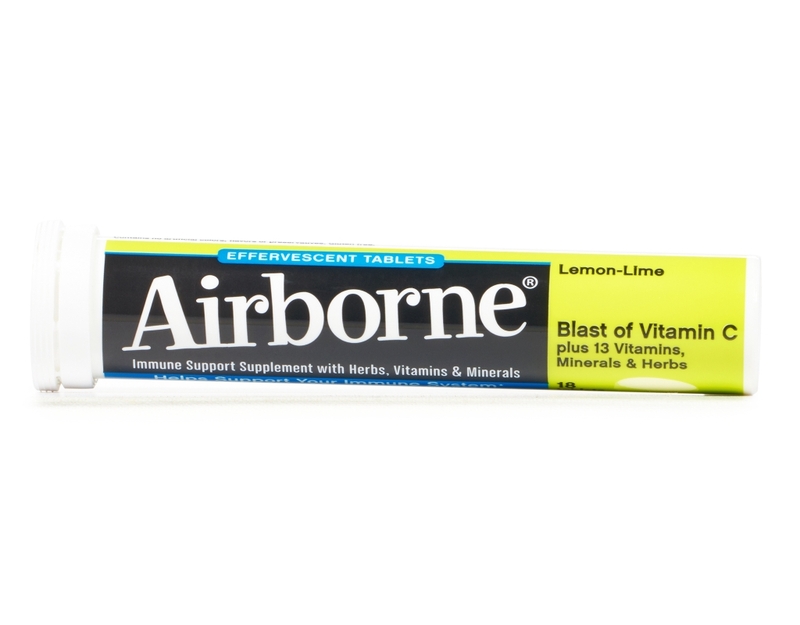 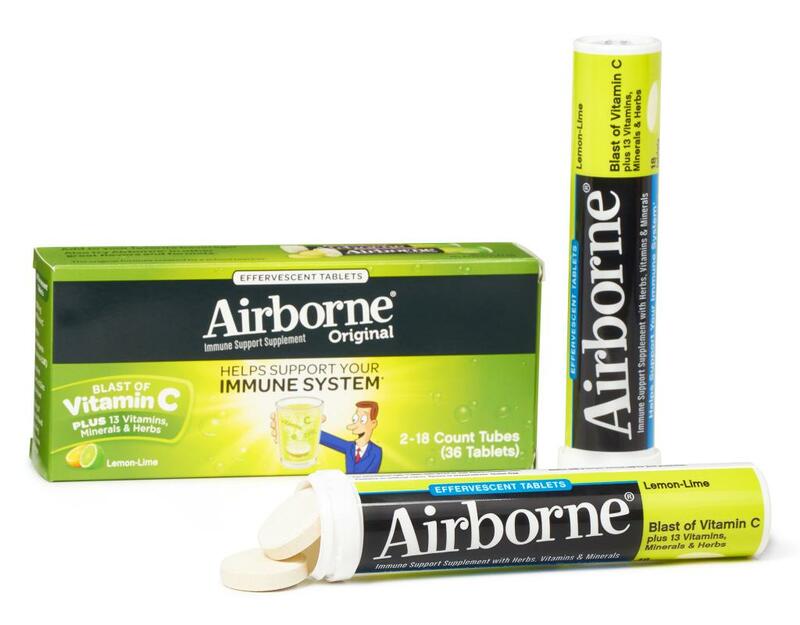 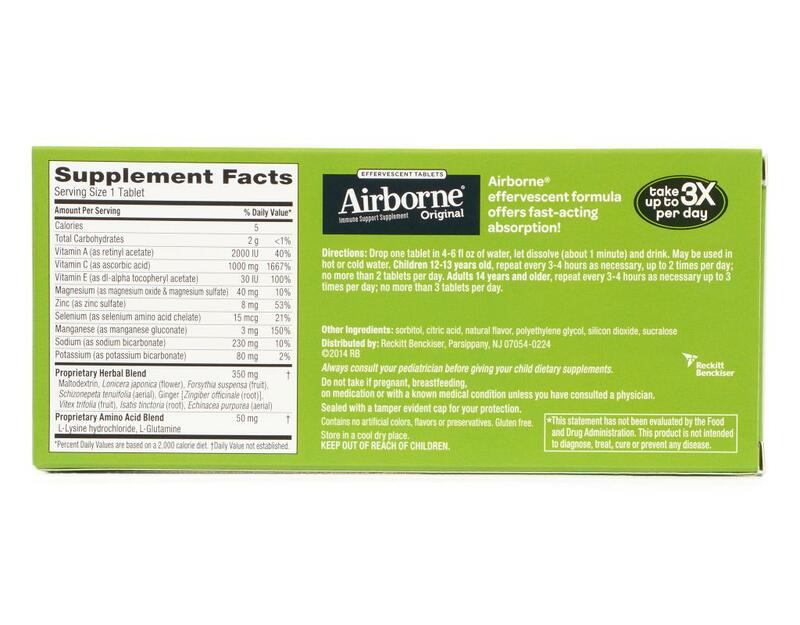 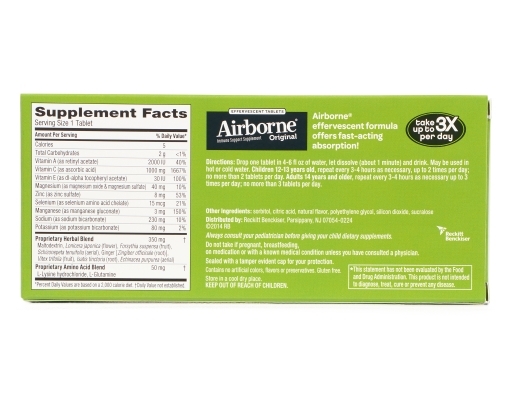 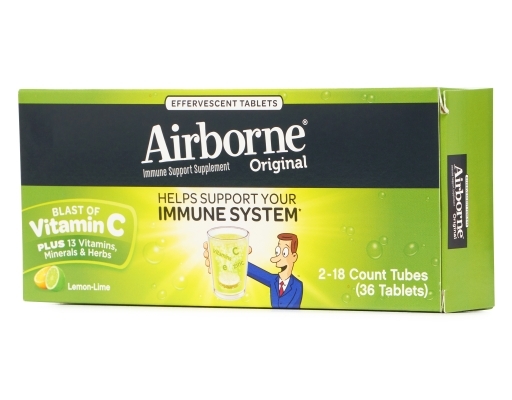 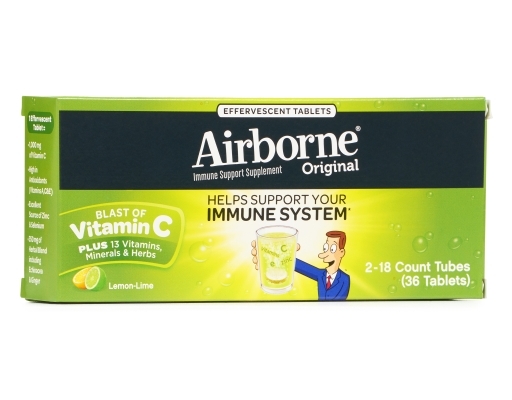 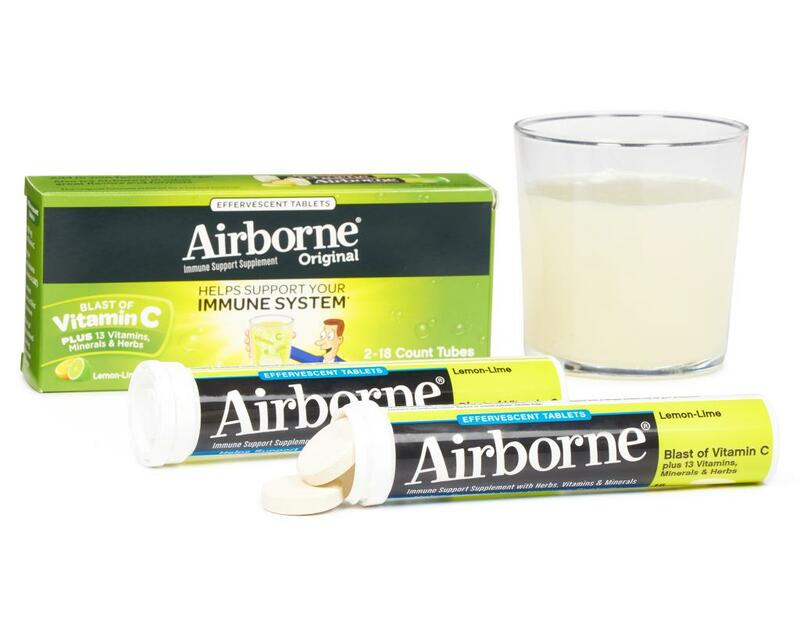 Get quick relief from colds with this Airborne dietary supplement.